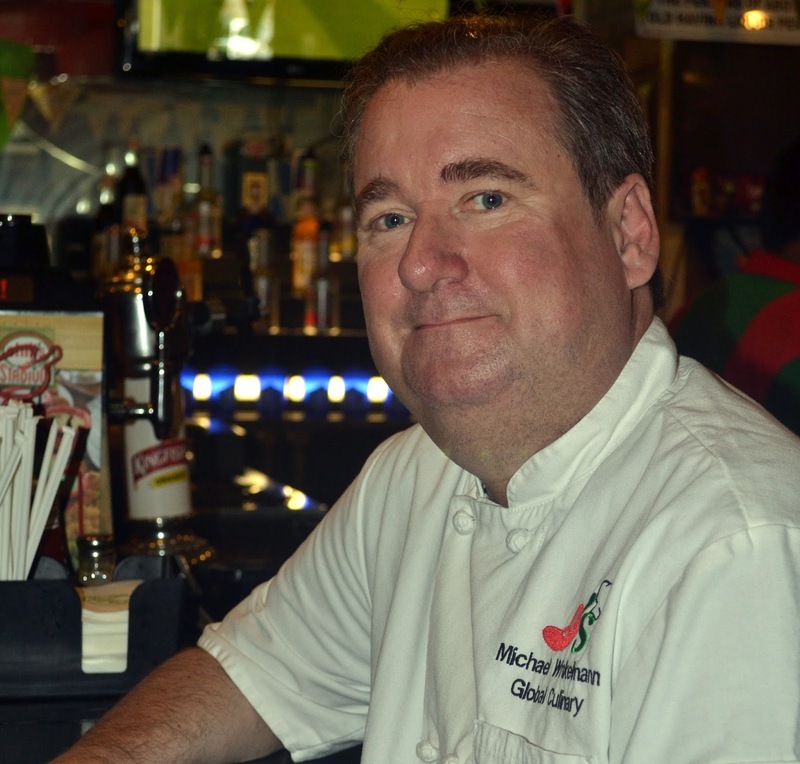 Based in London, Micheal has more than 30 years of experience as a culinary manager. In a candid discussion, Michael talked about his initiative with local partners to evolve vegetarian recipes for the local palate and how some of these recipes are even being taken to their international outlets. 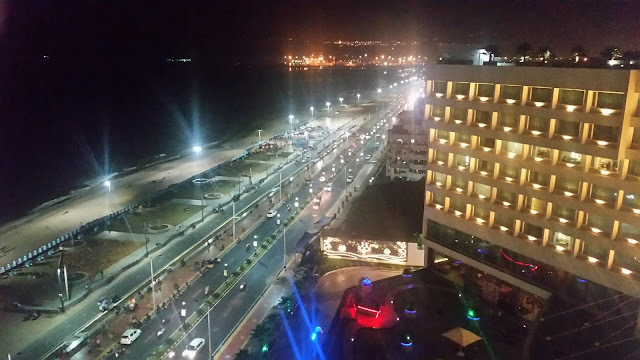 Also, to ensure that the taste of their Indian products is as consistent as their products abroad, they do not hesitate to import the ingredients when they are not satisfied with the local produce. For example, their pork is completely imported, and so is the buffalo meat. A new menu, which Michael is currently working on with the Indian partners, will be launched in March. The menu will have some exciting Mexican items including the introduction of enchiladas.w restaurants in a short span of time. 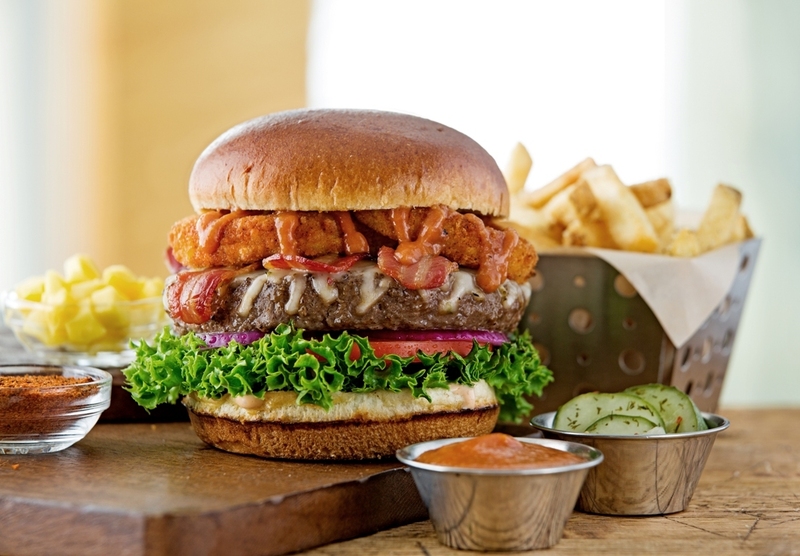 On the culinary front at Chili’s, the latest development has been the introduction of Craft Burger range. These are hand crafted burgers which are customized to your needs. Here you can choose your patty from a range of alternatives such as Minced Chicken, Tenderloin Buffalo, and Lamb. You can tweak the preparation too by choosing the other ingredients you want in your burger. During my conversation with Michael, I tried out the new Classic Bacon Burger with Minced Tenderloin Buffalo Patty. As per my requirement, the burger was made with onion rings, lots of smoked bacon, cheese and select veggies. The patty was significantly thicker than usual, and the buns fresh and soft. 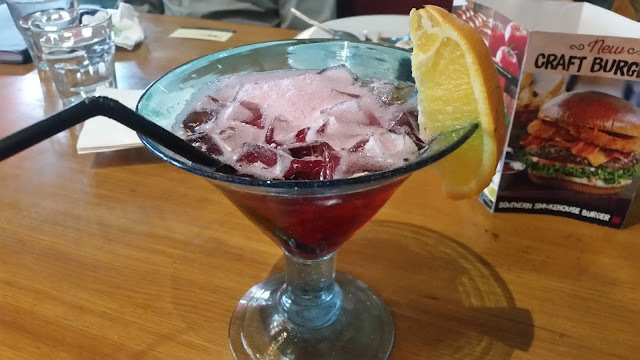 I was told that Chili’s import the buffalo meat used for the patty. The buns also have a new innovation where potato is added to the dough to improve the taste. 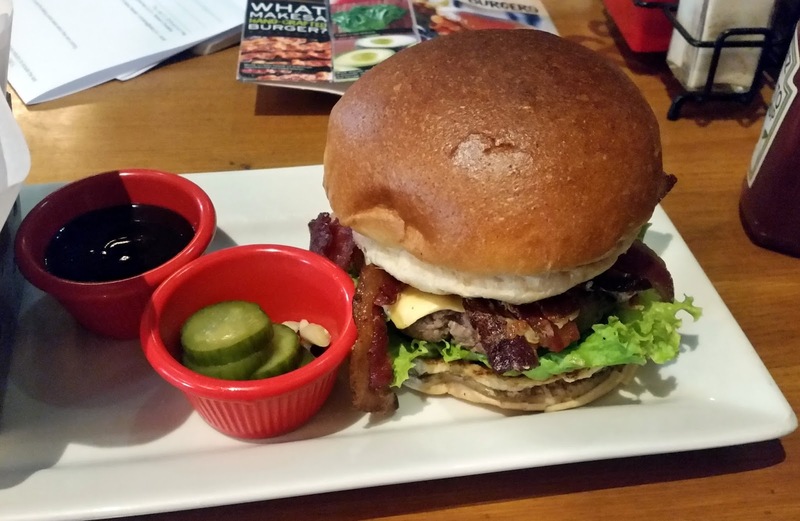 Served with pickles and the signature sauce of Chili’s, the burger was filling and finger licking good. The new Craft burgers also come in other variants such as Guacamole Chicken Burger, Big Mouth Bites, Southern Smokehouse Burger, and Sweet & Smoky Burger. A lot of choices to try out over the next few weeks. Awesome.. surely plan this weekend. Can you please give me a heads up on price ?